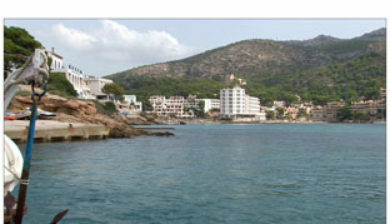 (Catalan pronunciation: [ənˈdɾatʃ]) is a municipality on Majorca, one of the Balearic Islands, along the Mediterranean east coast of Spain. 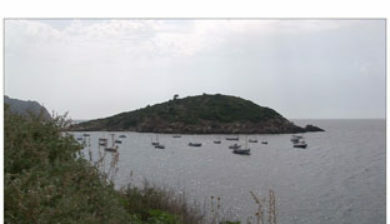 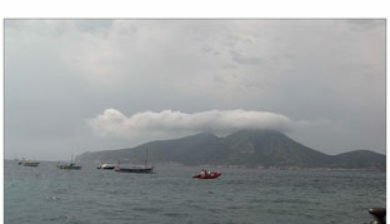 It is located on the southwest tip of the island. 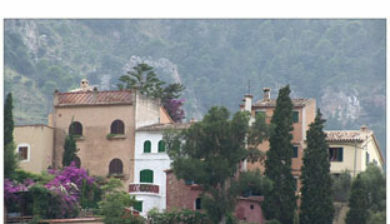 Puerto de Andratx, located a few miles south of Andratx, is an exclusive resort. 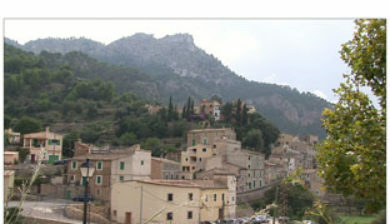 The town of Andratx is ancient and until recently[when?] 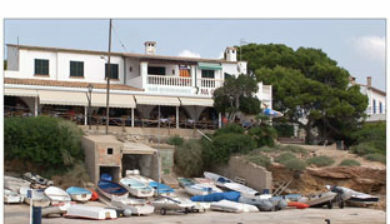 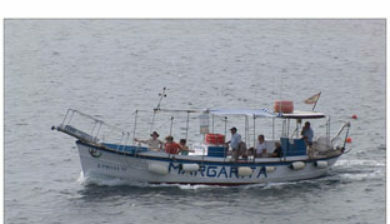 was mainly inhabited by local Majorcan people. 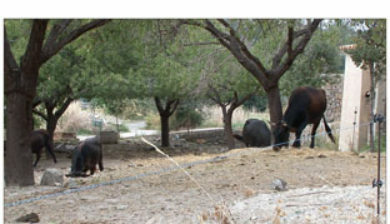 The area was occupied by the Romans, who called the town Andrachium, in the 2nd century BC and pottery and coins found there give evidence of this. 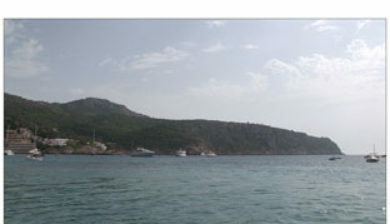 The town was built inland from the coast as a precaution against the constant threat of raids from Barbary pirates. 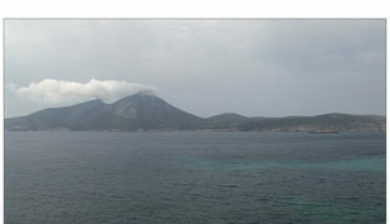 In the 16th century a system of observation towers was erected on the island as a means of protection against pirates. 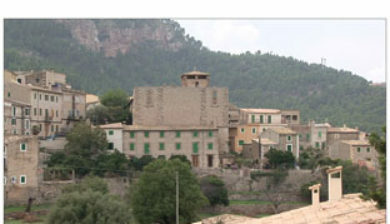 From 14 towers in the municipalities of Andratx and Calvià, 12 still exist. 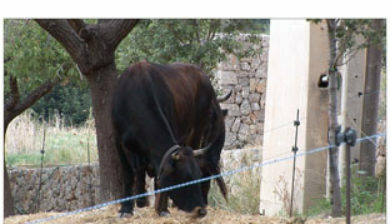 The municipality also includes the towns of Port d’Andratx, Sa Coma, S’Arracó, Sant Elm and Camp de Mar.